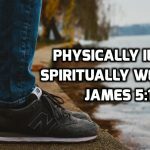 12 James 5:12-20 – Physically ill or spiritually weak? 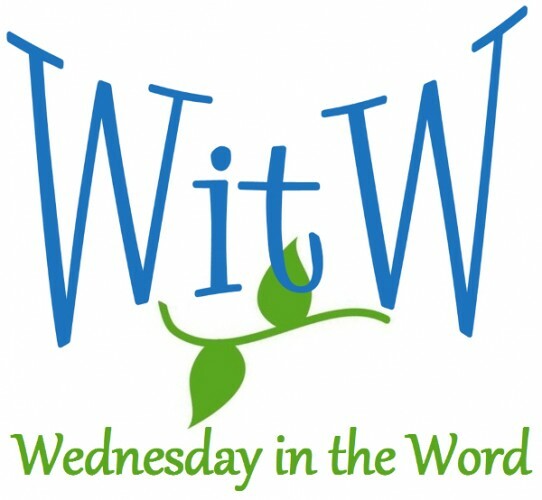 In James 4:13-5:6, James warns against the arrogant use of time, talent and wealth. 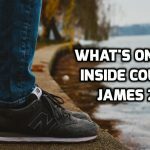 James makes a deeper point than “let’s hear ‘if the Lord wills’ more often.” Notice his emphasis on boasting in your arrogance and knowing the right thing and not doing it. Judging by external appearance is at the heart of James 2:1-13. But James is not concerned with whether we are nice to people or not. James is raising a more profound question: how are you looking at the world? 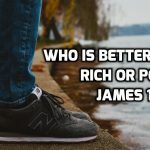 03 James 1:9-18 Who is better off: the rich or the poor? The poor believer will be exalted. The rich unbeliever will be humiliated. It may seem the other way around right now, but if you understand the gospel, it should change your perspective.